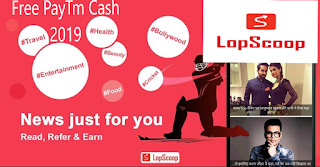 If you have YouTube channel and your channel is in good position which means your are ready to earn money with YouTube. Most people have YouTube channel but do not monetize. Starting a YouTube channel is the simplest way of making money online with no investment. 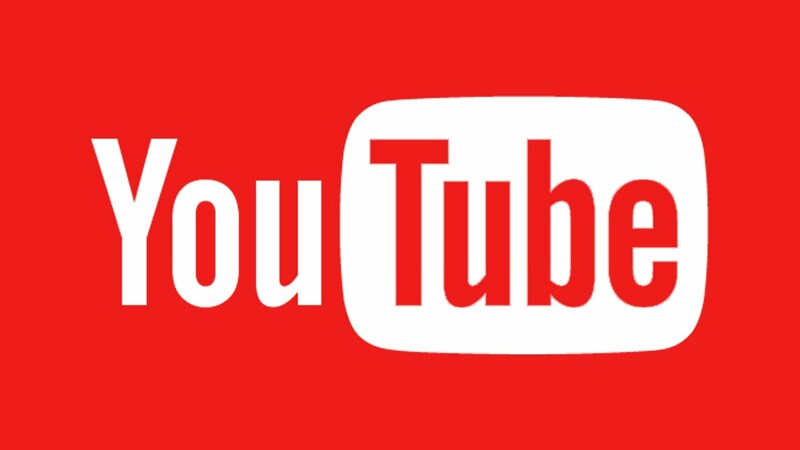 YouTube gets almost 5 billion video views per day. Which proves its power on the internet. You can monetize your YouTube account by connecting to AdSense account. Once you connected your YouTube account to AdSense account, you start earning money, the more views you get more money you earn. Ability to create a video using software tools or record a video using mobile phone or camcorder. For starting YouTube channel it takes a minute. You just need to visit youtube.com, create channel then upload video. Your video must be unique and your video must not copy the video owned by someone else. Create video such as humor, tutorial, recipe etc or create a video in you're really interested. Analyze the video related to your topic, see how many views your videos get. It will help you to get an overview of how many people are interested in your video. Give your best to engage with your audience. Study comments people leave on your video and reply them. Try to find out what they like about your video and what they don't like. Study which video get the highest retention rate and find the reasons behind them. Spy on your competitors and try to models the things that you're working for them. But never try to copy them always maintain uniqueness. Always try to improvise each new video from the last one. So when you look at your first video after few years you should think that aww how bad I was earlier. It shows that you've improved. Never fear to try something new and see how it works. Experiments are the only way where you can find new and exciting stuff which can be catapult you way ahead of your competitors. Try to collaborate with other YouTube's who are doing similar work. Learn their strategies and mindset. Working together can do wonders for your channel. The general rule for YouTube is the more views your videos get, more money you will earn. You will just have to enable the monetize option in your YouTube channel setting. Open your YouTube channel, go to video manager then go to channel where you will find monetize option just enable it and connect your YouTube account to AdSense account in order to earn money. After that open video manager, go to edit, click “monetization on" for each video. That's it.